Vietnam is the fastest growing economy in Southeast Asia: last year, the country recorded its highest economic growth at 6.81 percent, and the World Bank predicts a repeat in 2018. As one of the world’s fastest developing countries, exports are expanding, foreign direct investment (FDI) is pouring in and new infrastructure is built every day. Urbanization is also speeding up growth. By 2030, more than 10 million people will reside in Ho Chi Minh City. 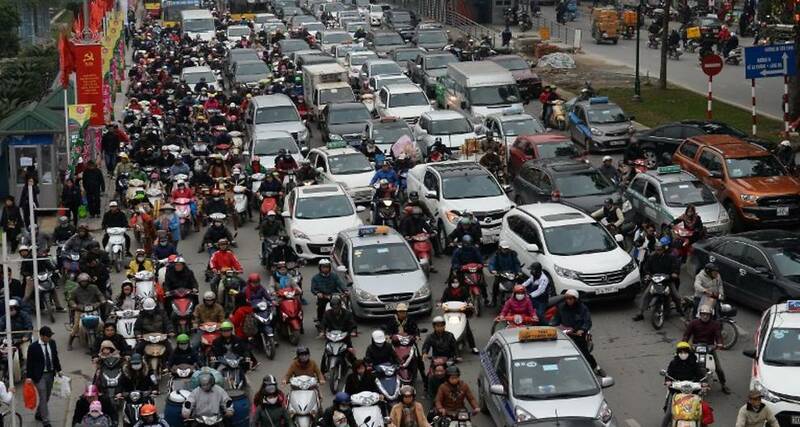 Not only demographically, Vietnamese urban areas are getting bigger physically, with a spatial expansion rate of 2.8 percent per year, which is faster than any other urban area in the Southeast Asian region. The growth is stimulating demand for new homes, roads, infrastructure as well as labor. As a result, the country is already the biggest steel consumer in the region, driven by a strong construction industry and abundant FDI. During the record-breaking year of 2017, Vietnam saw registered FDI increase 44 percent YOY, and exports rise 23 percent. 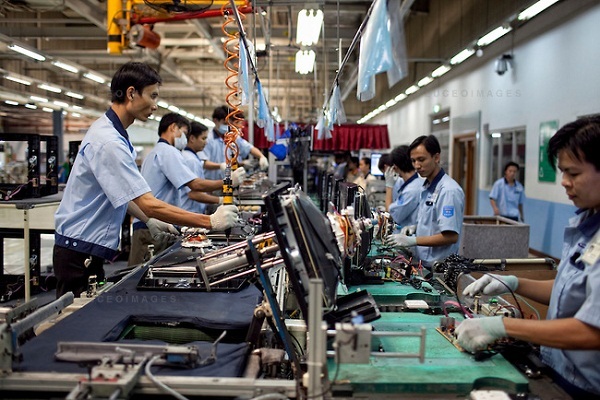 The majority of investment came from nearby countries such as Korea, Singapore, Japan and China, where the cost of labor is much higher than in Vietnam. Plus, of the country’s 92 million people, 60 percent are of working age, and have demonstrated high output levels. Thus, loads of manufacturing jobs are being offshored to Vietnam. For example, Korea’s Samsung Display invested USD 2.5 billion in Vietnam last year, bringing total investments to USD 6.5 billion for the production of their display products. Polytex Far Eastern, a Taiwanese company, also invested USD 490 million for their yarn factory in Vietnam. With the continued flow of FDI, the country’s economy is reaping the benefits in terms of financial gain as well as developments in infrastructure. Two metro projects are under way in Ho Chi Minh City and Hanoi, both funded by foreign companies. Ho Chi Minh City’s Ben Thanh-Suoi Tien line will run through the city at a length of 19.7km, and is planned for completion in 2020. Most of the funding comes from Japan International Cooperation Agency (Jica), Japan’s Sumitomo Corporation and Shimizu-Maeda. In Hanoi, the 13km Cat Linh-Ha Dong line is mainly supported by China Railways Sixth Group along with a consortium of other Chinese companies, and is scheduled to open for operation in 2018. Such major infrastructural upgrades will further boost the cities’ efficiency and create a better living and business environment. With FDI stimulating the economy and creating jobs, the Vietnamese are enjoying higher living standards and searching for homes in or near major cities. The growth of the middle class and urbanization have led to a booming construction industry. According to POSCO Research Institute, Vietnam’s construction industry made up 33.3 percent of total GDP, with an 8 percent growth in 2017 alone. Moreover, the industry is projected to grow at an annual rate of 7 percent for the next 10 years. As a result, Vietnam’s construction industry is driving the nation’s steel demand. 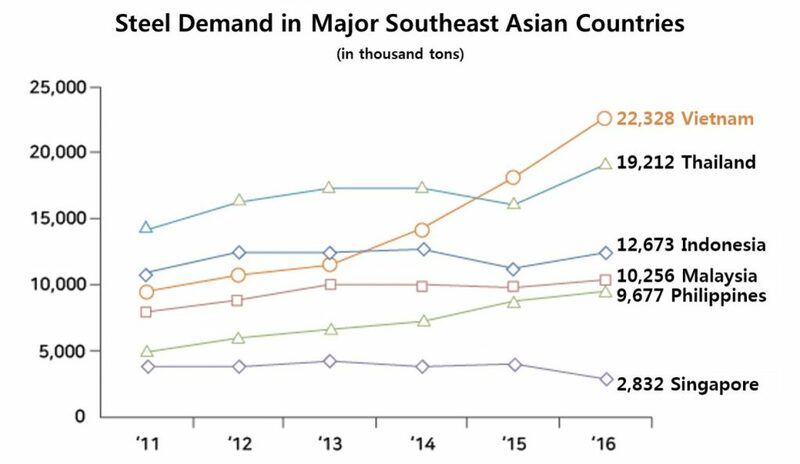 From 2011 to 2016, Vietnam’s steel demand grew by an average annual rate of 18.1 percent, the highest of Southeast Asian countries with the Philippines in second place at 13.6 percent and Thailand following behind at 5.7 percent. With more and more homes and public infrastructure being built, Vietnam’s construction spending has grown at a CAGR of 8.5 percent and construction steel accounts for more than 93 percent of steel demand in Vietnam. Of those figures, structural steel demand is expected to make up 80 percent of the country’s entire steel demand, reaching 24 million tons by 2020. 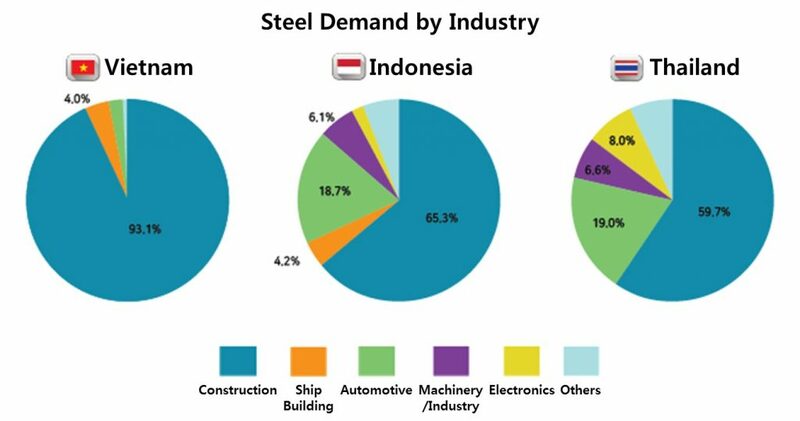 In comparison, the construction industry is accountable for 65.3 percent of total steel demand in Indonesia and 59.7 percent in Thailand, two of the biggest economies in the region. Currently, Vietnam’s domestic steel production capacity only meets 40 percent of its demand, meaning companies must secure stable, high-quality supplies of steel to match its growing demand. For steelmakers like POSCO, Vietnam holds numerous possibilities for new partnerships and cooperation with construction companies. POSCO has been working closely with its partners in Vietnam for years, supplying premium products as well as supporting partners with technical and marketing solutions. POSCO also chose to open its first overseas structural steel solution center in Vietnam early this year at POSCO SS VINA. The center is composed of 3 main departments: Solution Planning, Solution Development and Technical Services. Due to the influx in demand for structural steel, the solution center will develop customized marketing strategies fit for the local market, and 25 experienced construction experts will provide support for projects using POSCO’s steel. 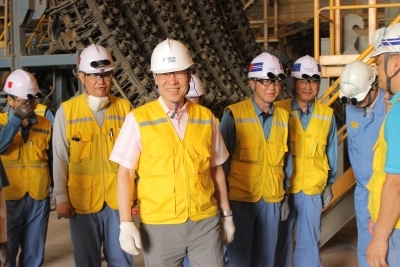 As Vietnam eyes another year of growth and development, POSCO SS VINA also looks forward to a busy year providing material and technical solutions for domestic construction projects that will play a vital role in Vietnam’s economic and social well-being. Cover photo courtesy of Smithsonian.